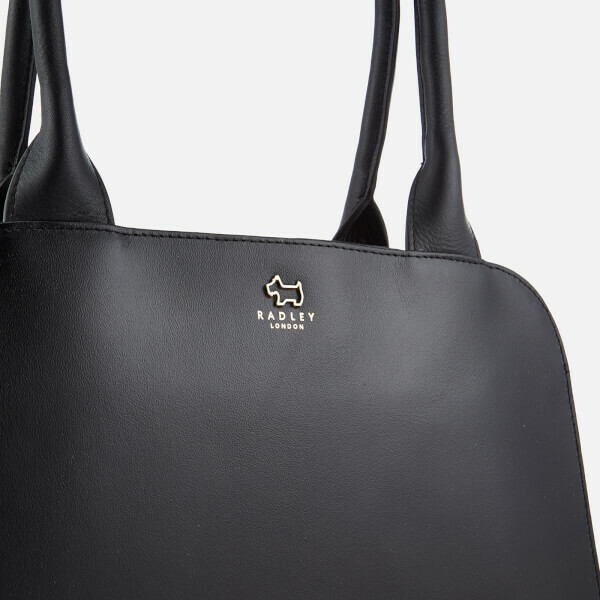 The Radley ‘Millbank’ leather tote bag forms a structured silhouette with classic, rolled grab handles and a dual zip top closure. 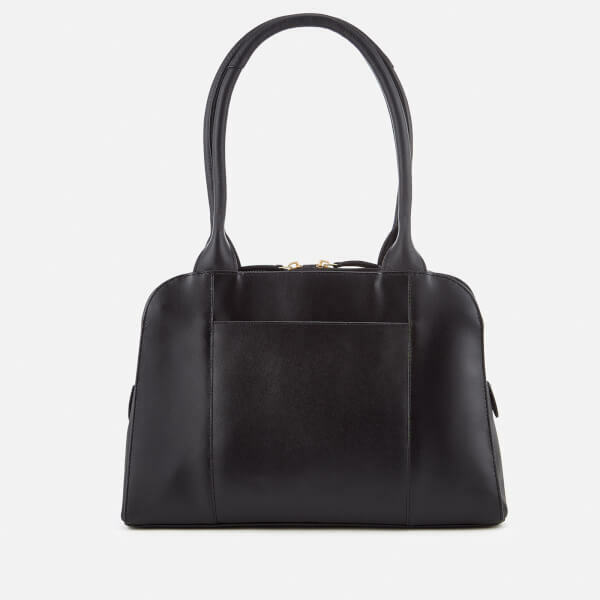 Within, the spacious interior is fully lined in a contrast grosgrain fabric and offers a zipped pocket, slip pocket and phone slot. Additional, full-length slip pockets feature either side of the main compartment, with an external slip pocket to the rear panel. 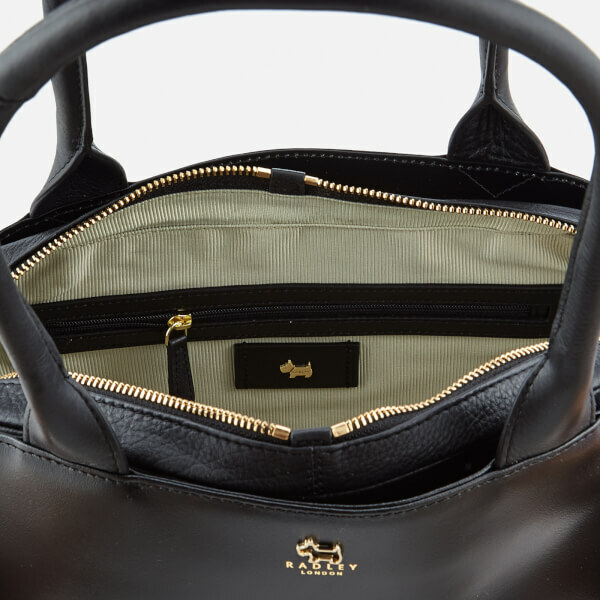 Accented with gold-toned metal hardware throughout including the signature brand plaque. 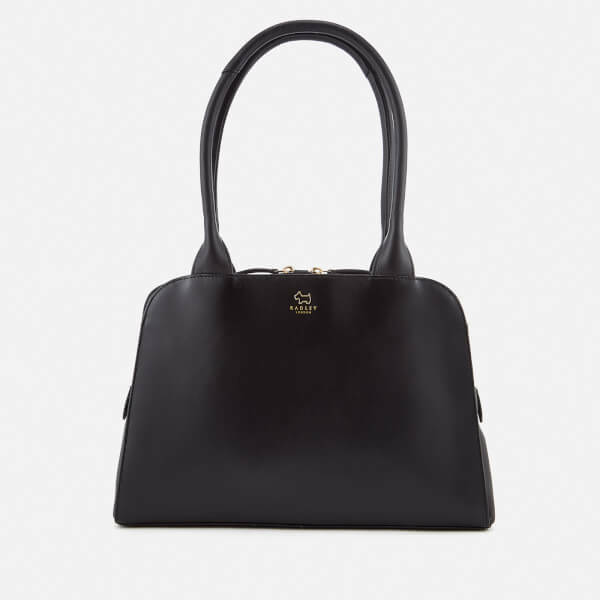 The medium-sized bag is finished with a miniature Scottie dog emblem on the front. Dimension: H: 23cm x W: 34cm x D: 9cm. Strap Drop: 25cm.